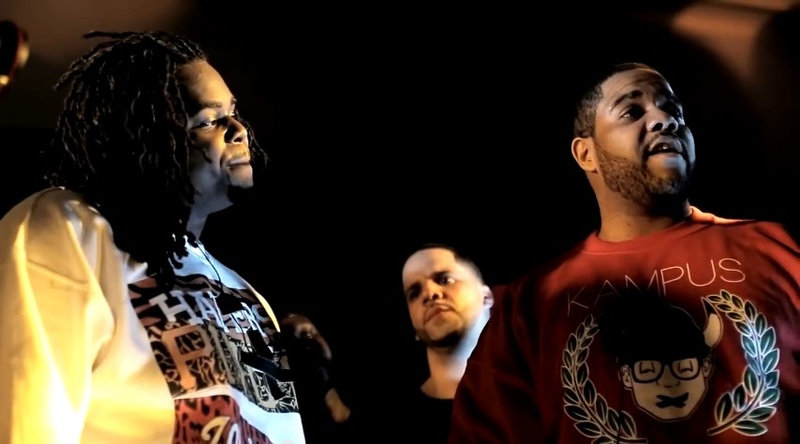 UW Battle League Presents: Charlie Clips vs Arsonal. This entry was posted in Arsonal, Charlie Clips, UW Battle League and tagged arsonal, Arsonal vs Charlie Clips Lyrics, Battle Rap Lyrics, Charlie Clips, Charlie Clips vs Arsonal Lyrics, Rap Battle Lyrics, UW Battle League. Bookmark the permalink.